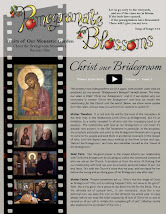 Christ The Bridegroom: Announcing: "The Bridegroom's Banquet," Nov. 5! Announcing: "The Bridegroom's Banquet," Nov. 5! Last year many enjoyed our first fundraising dinner, the "Mumford & Nuns BBQ," which took place in the summer at the monastery. 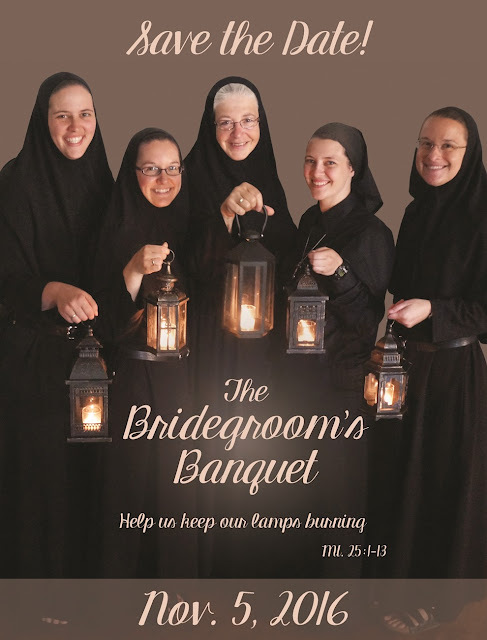 This year, we invite you to join us for "The Bridegroom's Banquet" on Sat. 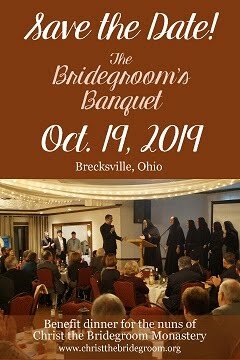 Nov. 5, 2016, at St. Joseph Byzantine Catholic Church in Brecksville, Ohio. This year, admission is free! Registration is required, so please check back soon for more information. Adults 21 and older are invited. Please mark your calendar to join us for an enjoyable evening of prayer, dinner and fellowship. 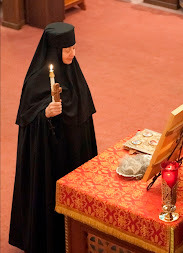 You will have the opportunity to learn more about our life and to support the monastery. Love the theme!!! You're all beautiful. Love you! 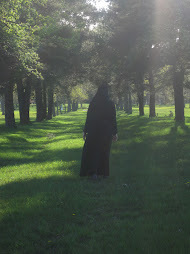 Happy Feast of the Dormition!